UAT is the world’s first provider of a permanent interphalangeal ceramic biomedical implant allowing bony ongrowth. The combination of an improved anatomical design, advanced ceramic materials and textured stem create an implant unrivaled in the industry. The all ceramic implant has increased strength and lifespan with some of the lowest manufacturing micro-tolerances in the industry. UAT is the world’s first provider of a permanent interphalangeal ceramic biomedical implant allowing bony ongrowth. We took advanced technology from our Aerospace Division and through a cooperative effort across all divisions created a product that improves the quality of life for many sufferers of arthritis and/or an injury. Joint replacement surgery of the hand is an excellent option for treating arthritis. This surgery can provide pain relief, increase finger range of motion, and improve hand function. Patient needs a revision of failed MCP, PIP or MCM prosthesis(es). In July of 2012, UAT implanted the worlds first fully ceramic permanent interphalangeal implant in to a patient. 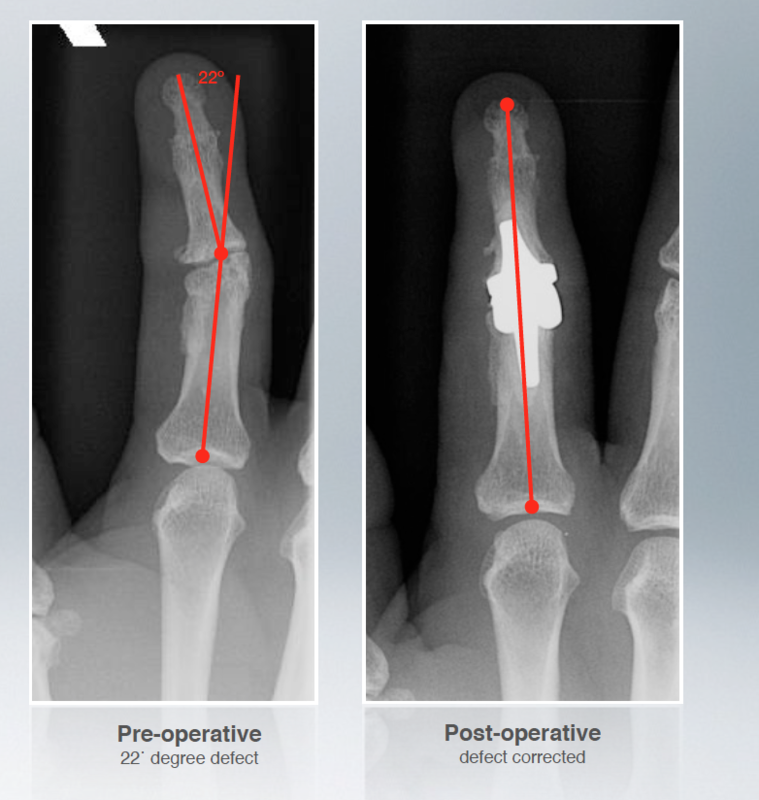 Five years later the implant remains intact, uncompromised with the patient having improved painfree mobility of the digit. 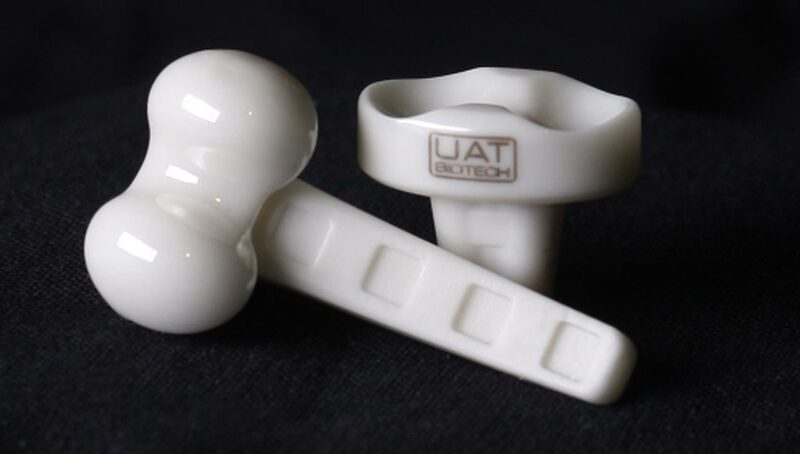 UAT intends to proceed with a FDA 510(k) approval process in the first quarter of 2018 with the anticipation of the product being approved and in the market place by 2020. Permanent and does not need to be replaced every 3-5 years like competitors. Bone will grow on to surface making implant a more cohesive part of your body. This brief presentation highlights some of the core design features for our Apex™ Implant. We invite you to take a deeper look at UAT.